Located in the historic W.A. Clark building, once the turn of the century headquarters of the Western Lumber Company. 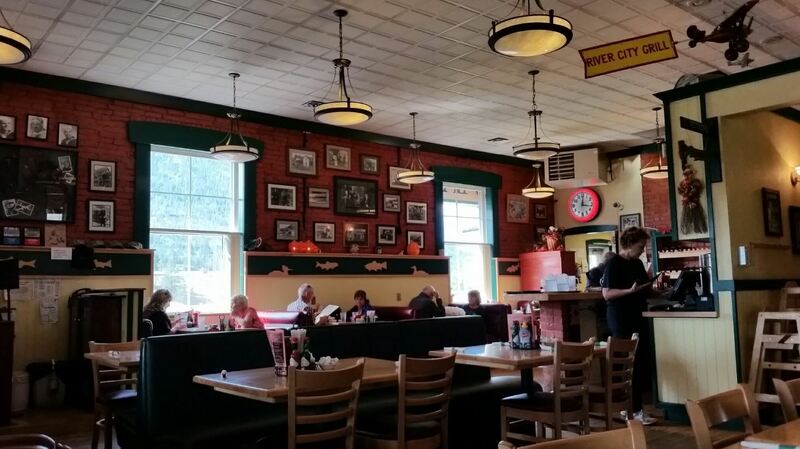 Our goal remains to provide an affordable, historic, and family friendly dining establishment; as well as a gathering place for the entire community, and a dining oasis for travelers, truckers and tourists. 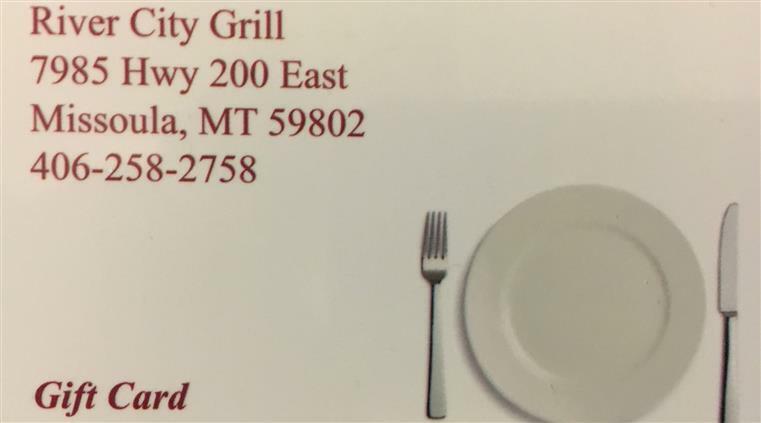 Gift cards are available for purchase at the restaurant. Missoula's Favorite Mexican Dish. 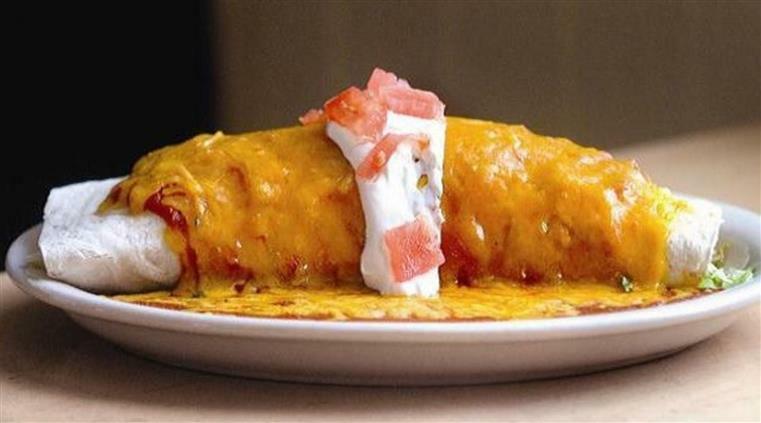 Taco meat and shredded lettuce all rolled up in a giant flour tortilla, topped with the "Original Recipe" Matador sauce and shredded cheese. Baked and served piping hot with a dollop of sour cream.